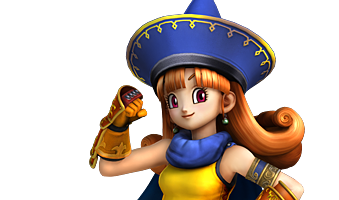 This page contains a character guide for Alena in Dragon Quest Heroes 2. A fist fighter like Carver, Alena employs attacks in flurries and can easily accumulate Tension in the battlefield. This makes it very easy for her to overwhelm her enemies with her arsenal of abilities. Alena will join you at the Great Canyon Battle.